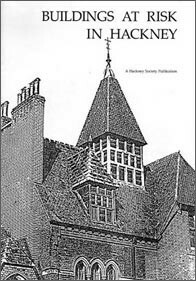 This is a report on the decline and decay of historic buildings in Hackney, based on a survey and research undertaken by the Hackney Society in 1986-87. The report is structured in terms of building types, using a cross-section of buildings as case studies.It examines the issues that lie behind the neglect of historic buildings, issues of waste, misuse, and unthinking destruction and changes in social and economic circumstances. Above all, this report is a call for action to stop the neglect and decay of an important part of our urban fabric. 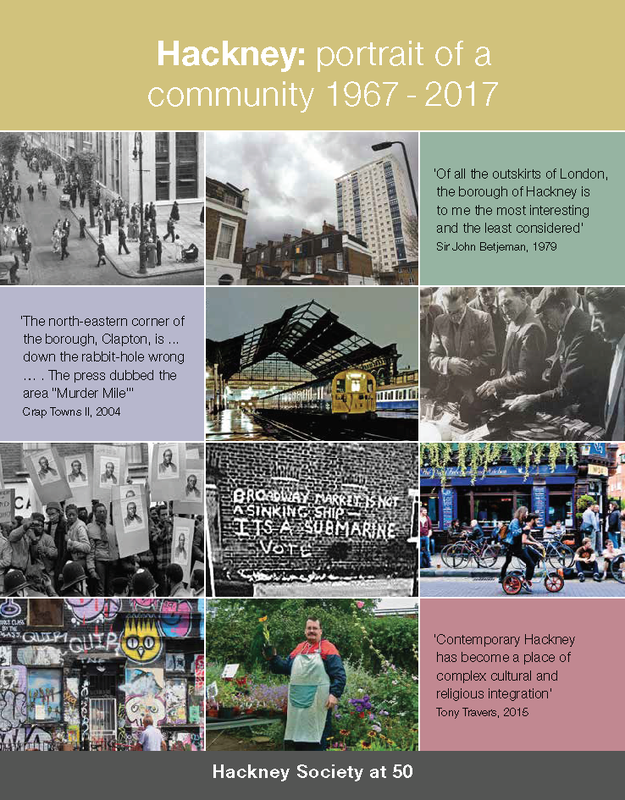 The report is available to download in PDF format and is available in print from local bookshops and via the link below.